As a dentist in the first five years of your career, you have a lot on your plate. You need to build your clientele, which requires a series of often overlapping financial decisions. 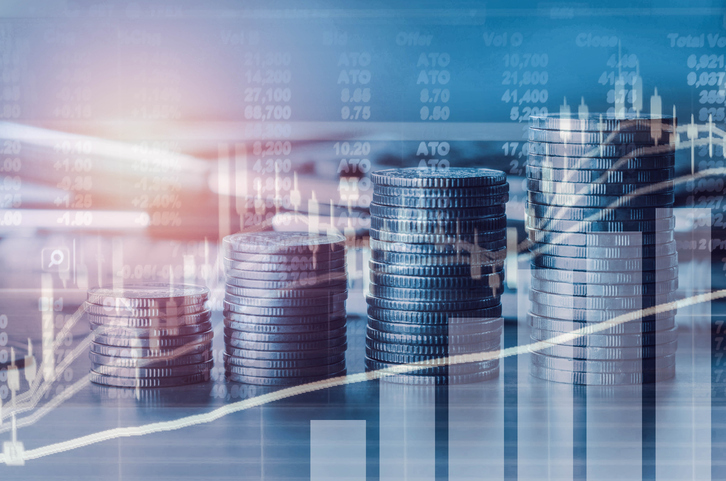 On top of that, you need to figure out the most effective way to pay down debt and build up savings, along with determining how to protect the assets that you are building. You also may be starting a family, which is, of course, a full-time job in itself. This all may feel overwhelming, but you can also look at it as an opportunity. Your choices now will affect you for decades to come. Making a few smart decisions about your money today can set you up for success well into the future. In this article, I give five financial planning tips to take advantage of your career and life stage. expands on this article, offering the guidance and insights of a financial planner who works with dentists and their families every day. Download your complimentary copy today. The No. 1 concern for most young dentists is school debt. That’s no surprise, with the average dental school graduate facing $287,331 in school loans. One way to manage your debt burden is to refinance your loans once you have obtained full-time employment. In my ebook, I discuss this in more detail, including a company that I have seen provide loan rates that are as low as 50% of the average rate. 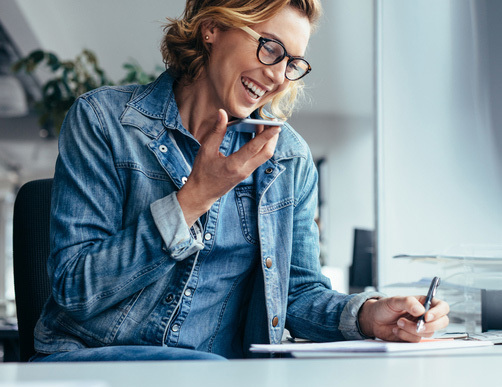 Schedule a 30-minute call to discuss how we can manage your financial details so you can put your focus on building your emerging career. One of the wisest financial decisions you can make is to protect yourself against disability. A disability insurance policy can help sustain you and your family should you become professionally disabled; however, you need to be mindful of the "own occupation" portion of an insurance policy. Since it seems that every policy has a different explanation of “own occ,” it is imperative that your policy clearly states the definition. Please download my ebook for more information on “own occ” and the common mistakes new dentists make when shopping for a policy. You may also want to consider life insurance, particularly if you have a family. Inexpensive term coverage will probably be appropriate at this stage of your career as you pay down student debt and begin saving for retirement. As a dentist, you have the potential to save for a satisfying life post-career, but whether you are dreaming of an early retirement or one much later, you should begin saving now. I see a lot of mid-career dentists who wished they had begun saving when they were just starting out; however, because they didn’t, they will be tied to the dental chair longer than they wanted in order to retire comfortably. Don’t force yourself into playing catch-up. Start saving now. I believe that dentists should be saving—at a minimum—20 to 30% of their pre-tax income. I also believe you need to set aside an emergency fund. For the purposes of brevity, I will save the discussion for the ebook Top 5 Financial Planning Tips for Your First 5 Years as a Dentist. Please download a copy to learn how much money you should save and why. To achieve financial success, you need to determine what success means to you, and then, apply strategies that help you attain it. Essentially, you should have a comprehensive financial plan—a plan that helps you protect and enhance your wealth, and when the time comes, transfer it as you see fit. You can do this on your own, but it requires extensive expertise, time, and desire to select, implement, and monitor your strategies. Or you can hire a CERTIFIED FINANCIAL PLANNER™ professional to do it for you. He or she can help build a thorough financial plan that takes cares of your needs now, like paying down debt, and provides a road-map of tax, investment, insurance, and other approaches to get you where you want to be. 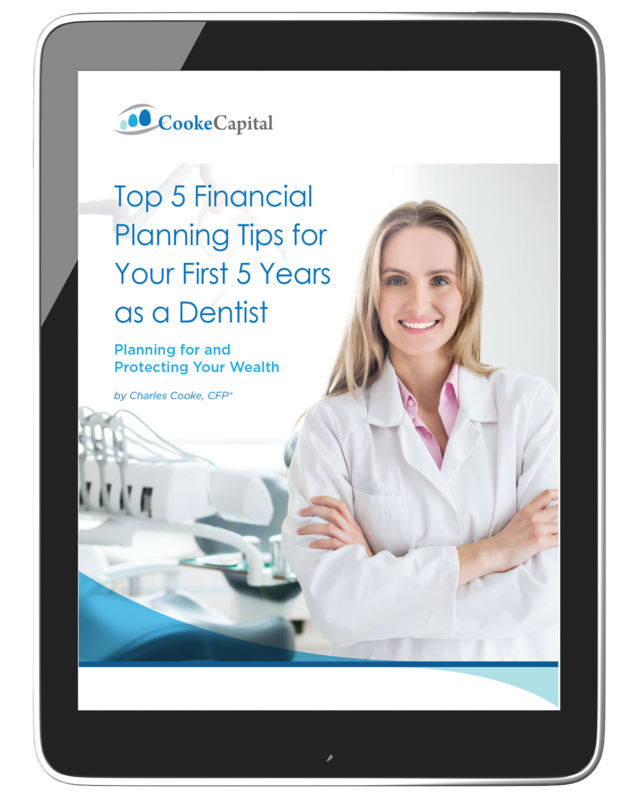 My ebook Top 5 Financial Planning Tips for Your First 5 Years as a Dentist expands on this article, offering guidance and insights you can apply now. Download your complimentary copy today. Working with a team of specialists can help you achieve your financial goals in a collaborative approach, relieving the burden of working independently. Your team will likely include a CPA, an estate attorney, and an insurance specialist. Ideally, at the head of this team will be your CFP® professional, who has built a comprehensive financial plan and will coordinate with the other team members to make sure everything is implemented according to your wishes. My name is Charles Cooke, and I’m both a wealth advisor and the son of a dentist. Growing up in a dentist’s family gave me firsthand experience in the financial challenges (and opportunities) that dentists face. I had such an affinity for the profession that I almost became a dentist myself; however, financial planning was my calling. Today, I use my calling to help professionals that I still have a deep affinity for: dentists. As a CERTIFIED FINANCIAL PLANNER™ (CFP®) professional, I work with new dentists every day. This article has addressed the concerns that I’ve helped them meet, so they can protect and build their wealth. If you have questions about your specific situation, I encourage you to schedule a 30-minute complimentary call. We will have a conversation about your concerns and goals and see how I can create or assist with your financial plan. I founded Cooke Capital in Goldsboro and Wilmington to help successful dentists throughout the Carolinas and the United States. 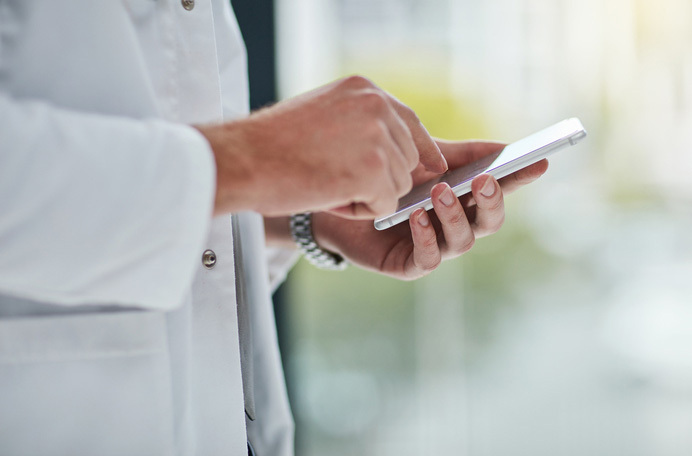 Schedule your complimentary, 30-minute, no-obligation consultation to discuss your personal situation today. Financial advisory services offered through Acorn Financial Services, Inc. (AFAS), a Registered Investment Adviser. Securities offered through The Strategic Financial Alliance, Inc. (SFA), a registered Broker/Dealer. 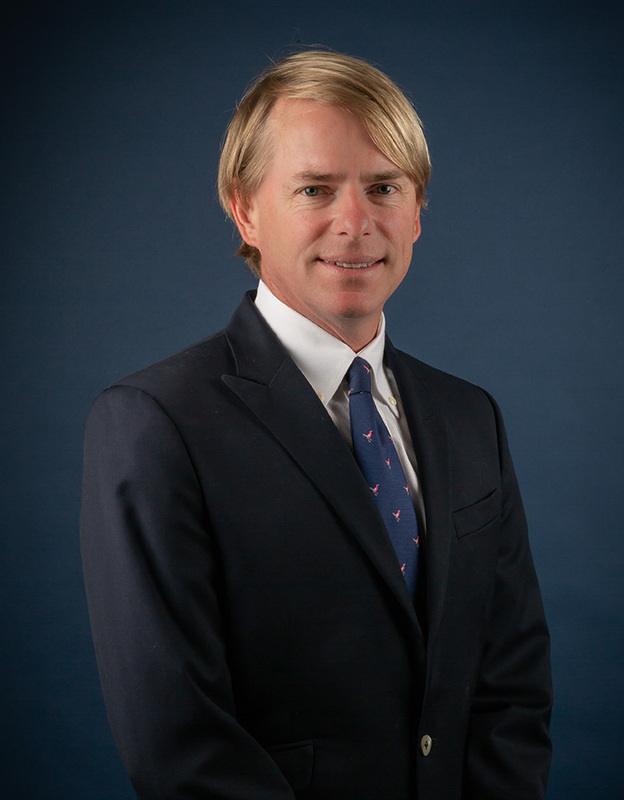 Charles Cooke is a Registered Representative of SFA and an Investment Advisor Representative with AFAS. Cooke Capital is otherwise unaffiliated with AFAS and SFA. Supervising office (703)293-3100.